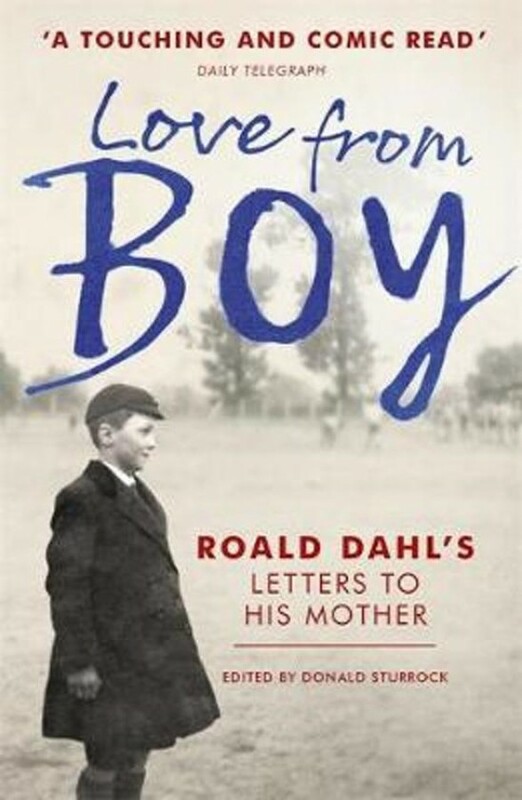 For most of his life, Roald Dahl wrote weekly letters to his mother, Sofie Magdalene, chronicling his adventures, frustrations and opinions, from the delights of childhood to the excitements of flying as a World War II fighter pilot and the thrill of meeting top politicians and movie stars during his time as a diplomat and spy in Washinton. And, unbeknown to Roald, his mother lovingly kept every single one of them. Sofie was, in many ways, Roald's first reader. It was she who encouraged him to tell stories and nourished his desire to fabricate, exaggerate and entertain. Littered with jokes and madcap observations - sometimes serious, sometimes tender, and ofter ourageous - reading these letters is to witness Roald Dahl turning from a boy to a man, and finally becoming a writer.